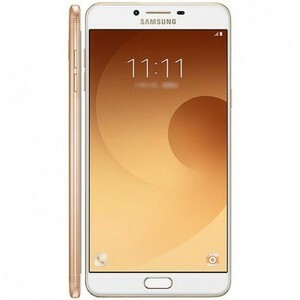 The Lowest price of Samsung C5 Pro in Pakistan is Rs. 31,800, and estimated average price is Rs. 48,400. Get the latest price for Samsung Galaxy, and other products. The prices are collected from the best online stores in Pakistan like Homeshopping.pk, Shophive - updated Apr 2019. 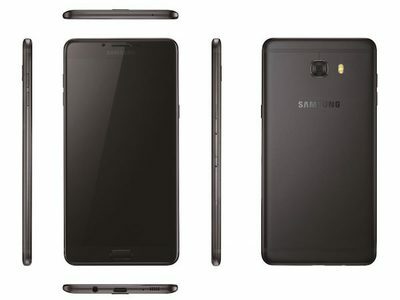 Samsung C5 Pro is a mid-range smartphone that was launched in 2017. The smartphone features a 5.2-inch Super AMOLED display with a resolution of 1080 x 1920 pixels and a pixel density of 424 ppi. 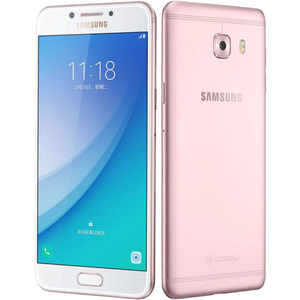 The Samsung C5 Pro features the Qualcomm Snapdragon 626 chipset with 4 GB of RAM, 64 GB of internal storage, and a 2.2 GHz octa-core processor. As for the camera, the Samsung C5 Pro features a 16 MP + 16 MP front and back camera that is adequate for everyday photography.